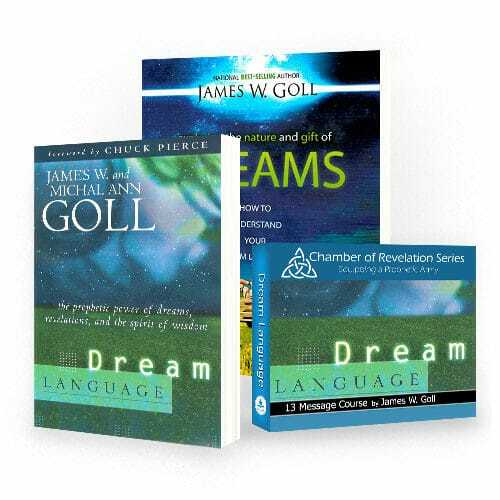 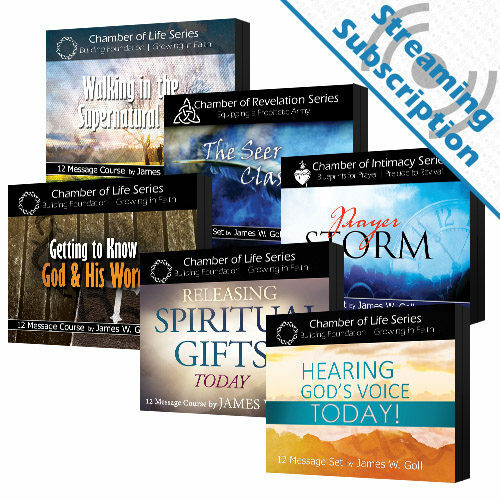 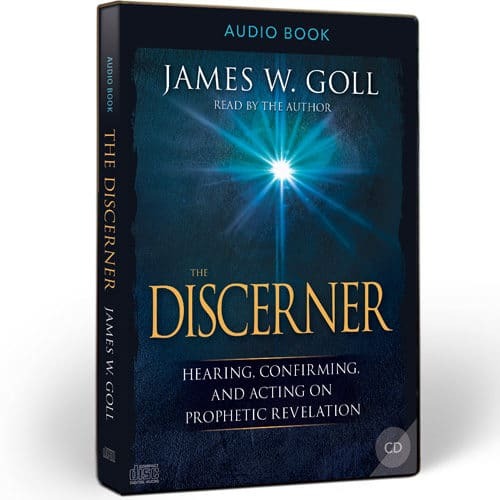 Receive access to stream the Angelic Encounters Today class audio and video lessons for as long as you maintain your subscription. 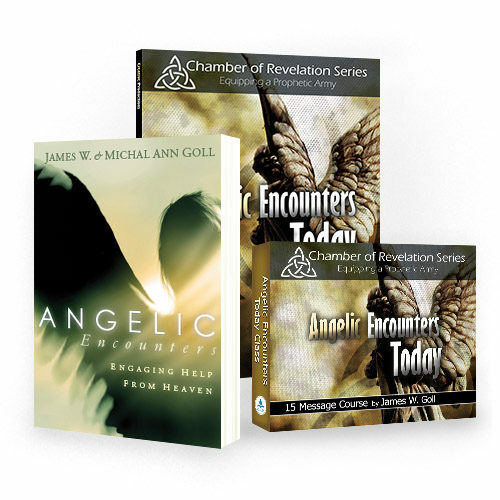 Angels were at work throughout the Old and New Testaments and they are still at work today! 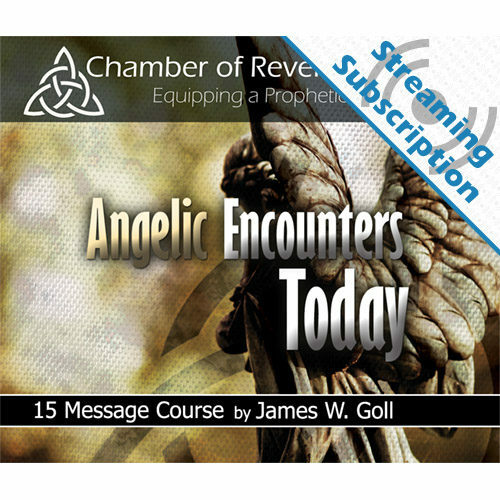 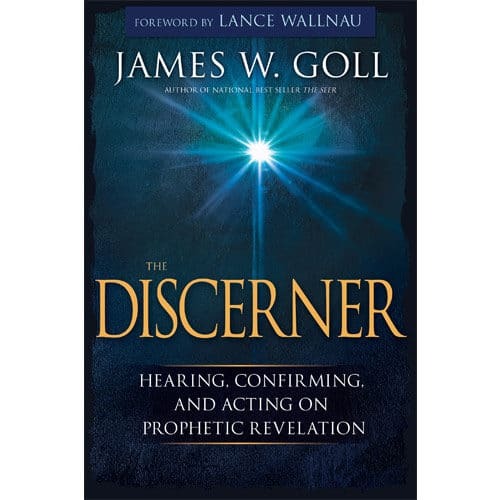 This class uses Scripture, church history, testimonies, and personal experience to describe the different categories and characteristics of angels, explain angels’ ministry as God’s agents to the world, demonstrate how intercession and angelic ministry are related, and show you how to perceive and engage angels in your own life. 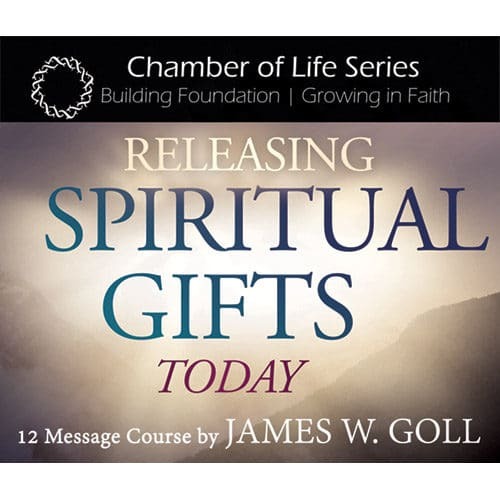 These 15 lessons will help you better understand the function and ministry of angels. 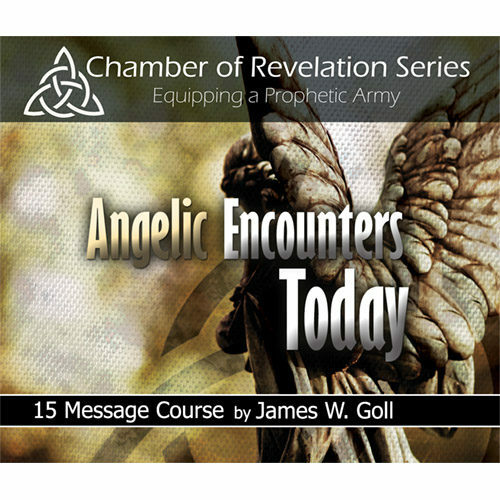 These 15 lessons will help you better understand the function and ministry of angels.